Enhance any B.C. 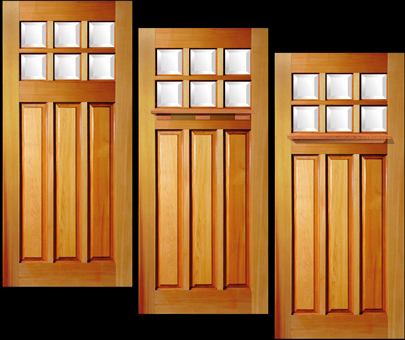 Door design with the addition of a finely crafted dentil shelf or keystone. Choose from a variety of designs to add a beautiful focal point to your B.C. Door. All shelves are interchangeable depending upon your specification.